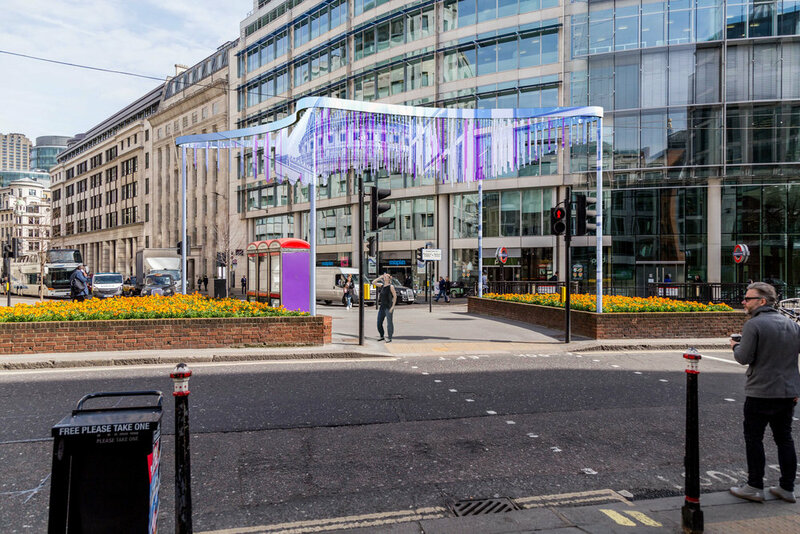 Designed by ScottWhitbyStudio, this trapezoidal contemporary gateway structure will create over 400 mirrored images of St Paul's Cathedral as pedestrians arrive out of St Paul’s Underground Station. The proposal incorporates highly reflective anodised aluminium poles suspended vertically from a simple light weight structural canopy. A dome is sculpted out of the poles using the same mathematical geometry Sir Christopher Wren employed in designing the dome of the nearby Cathedral, with the middle of the structure being marked by a circular oculus. The structure will engage both passers-by and those that can pass underneath it, creating a striking sculptural and architectural intervention that both resonates with the site's historic heritage but also offers a glimpse into the future. 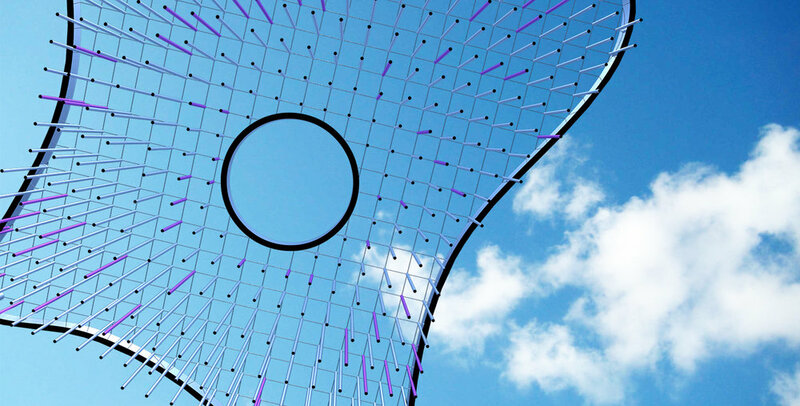 The structure has been commissioned by the London Festival of Architecture and the Cheapside Business Alliance . It has been designed in conjunction with Arup and delivered with the help of The William Hare Group.